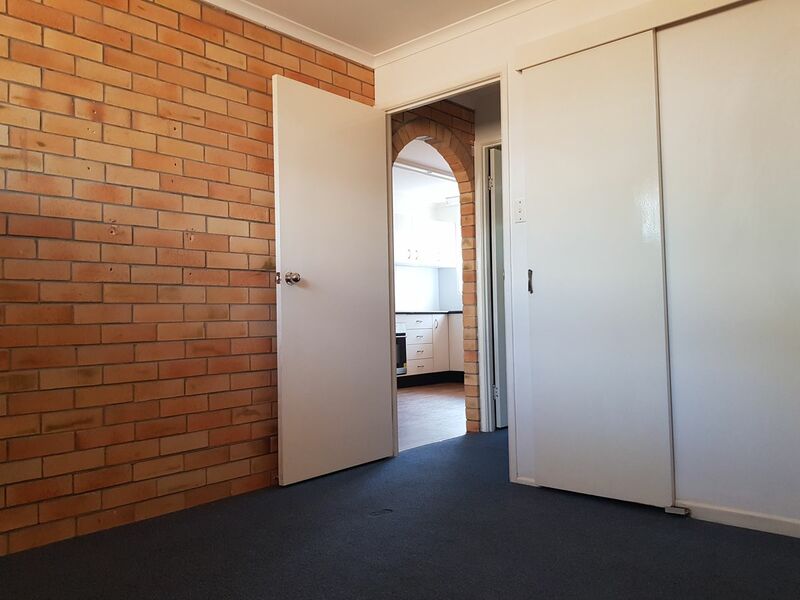 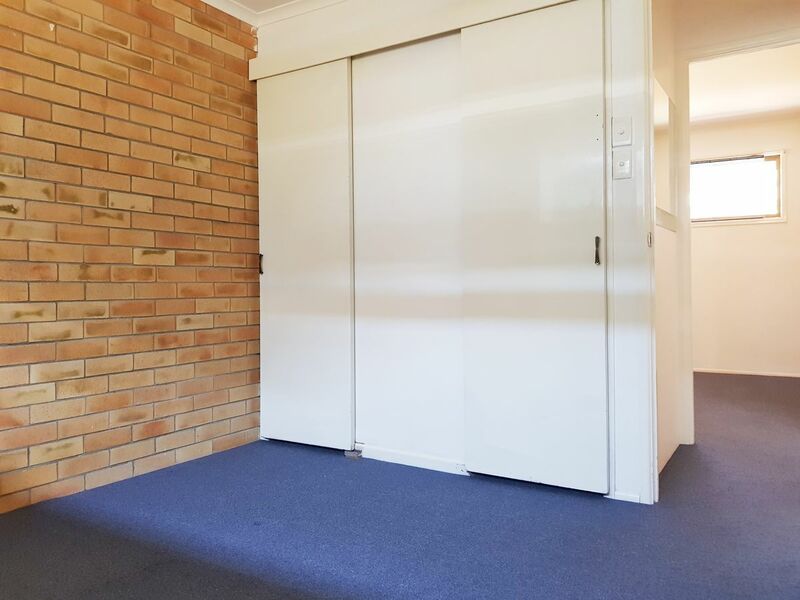 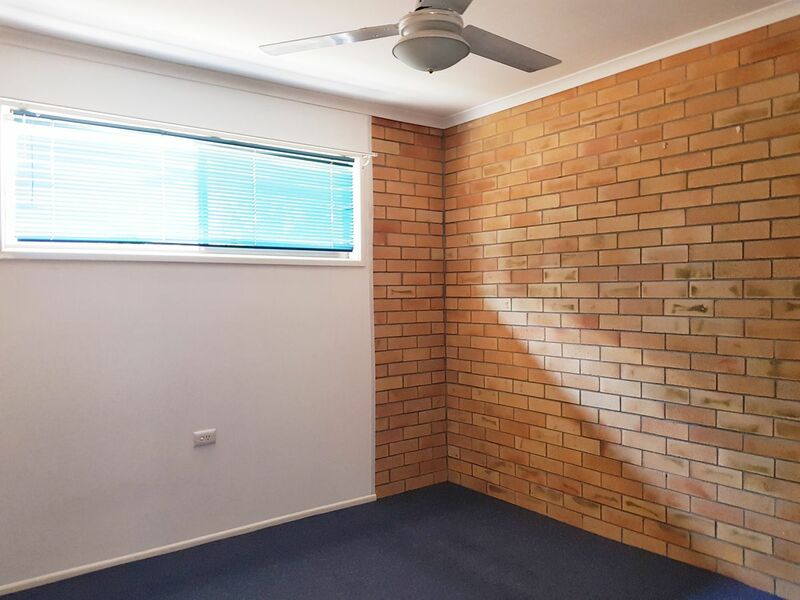 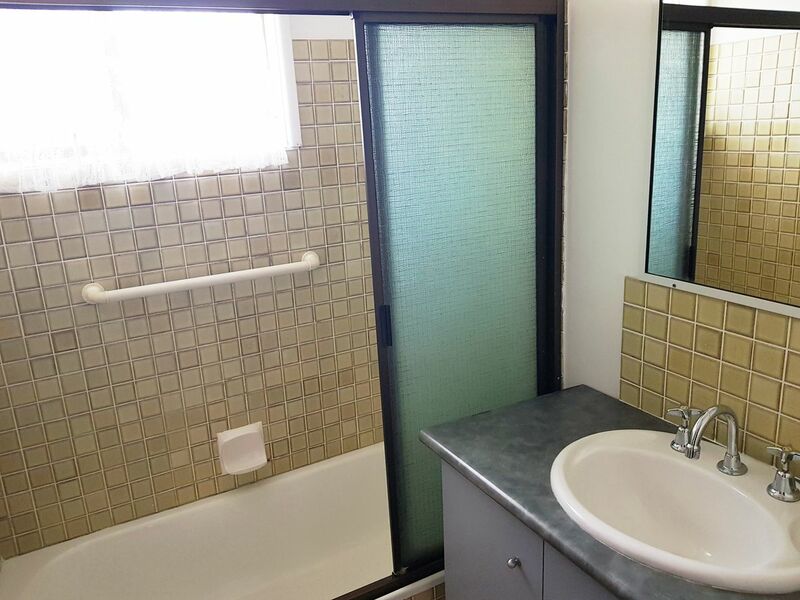 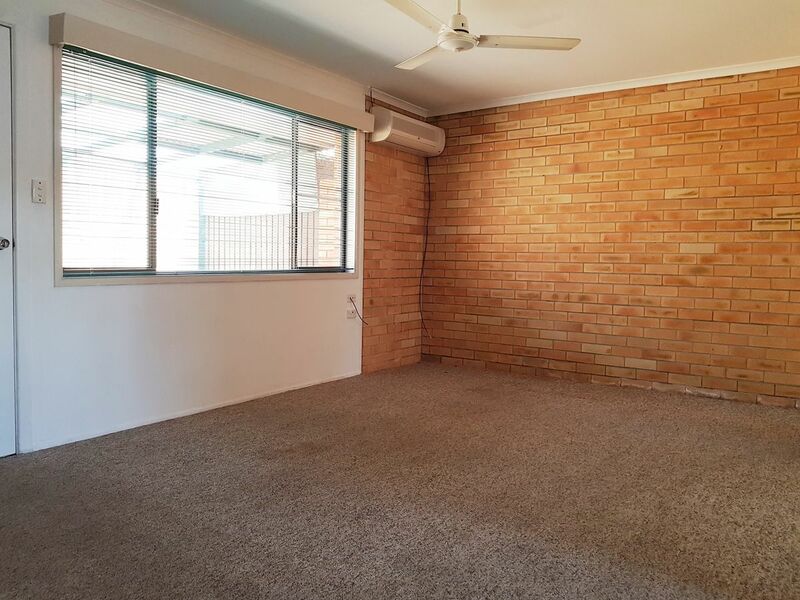 This low maintenance 2 bedroom brick unit actually has a lot to offer a buyer who is looking for one of two things. Either looking for a sound investment opportunity where you can purchase a low priced property and achieve a good rental return with low ongoing maintenance costs. Or looking to downsize and live with low maintenance costs and a low mortgage or no mortgage, the choice is yours. A great chance to secure your future today with this well priced brick unit offering you great location close to town and only 3 units in the whole complex. 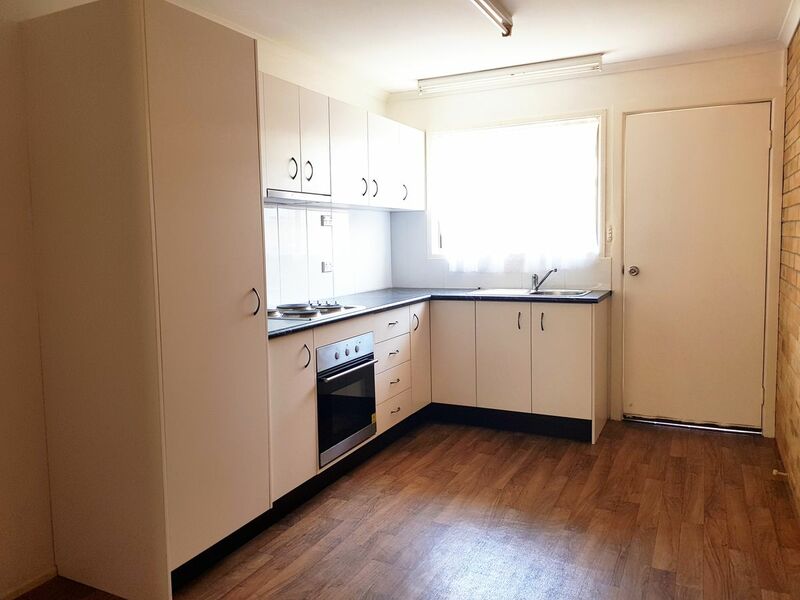 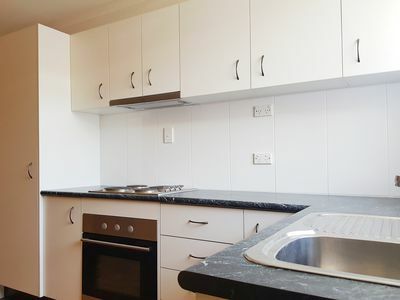 This unit offers you a brand new kitchen, 2 bedrooms with built-in robes and air-conditioning, along with an open plan living space with kitchen, dining and lounge. 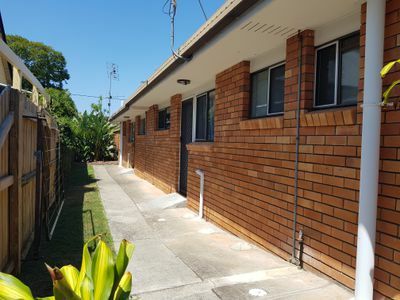 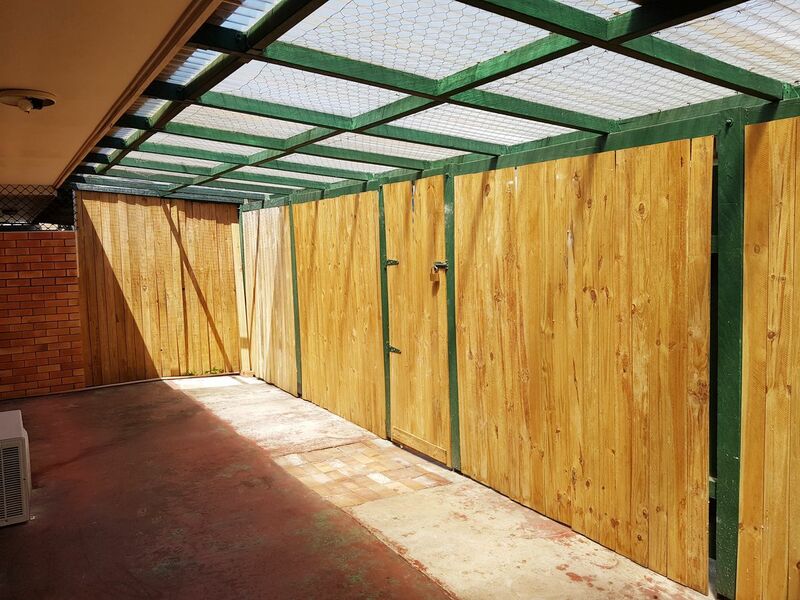 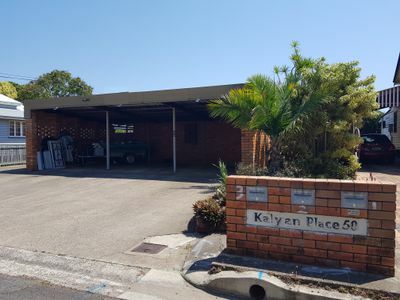 You have a nice enclosed courtyard providing security and privacy plus your own designated carport. 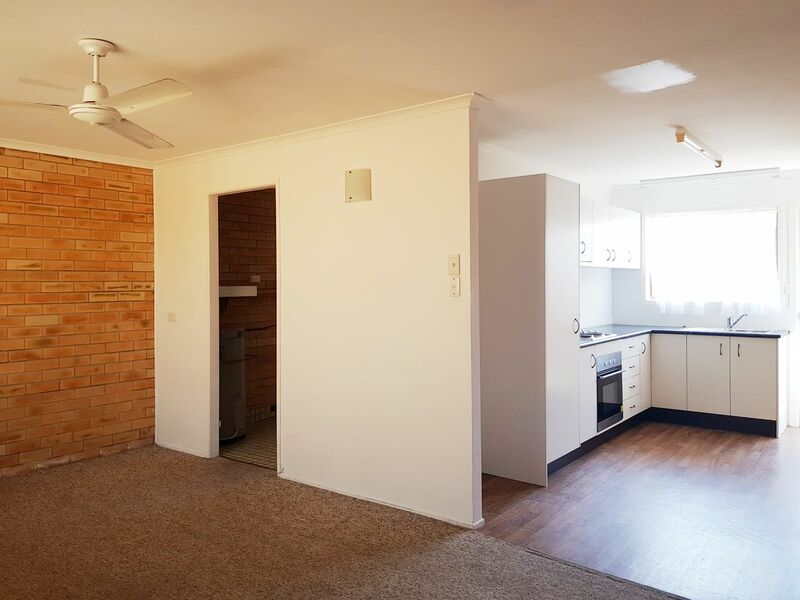 A great all round investment within walking distance to the shopping complex, cinemas and supermarkets.